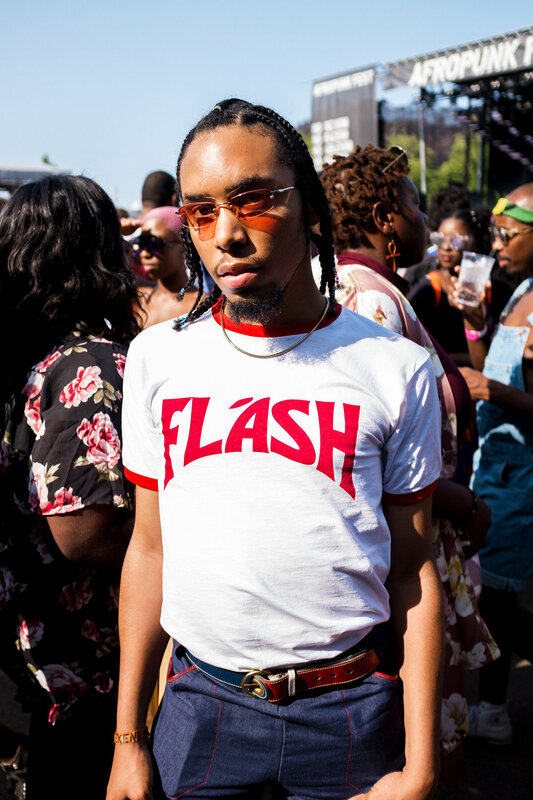 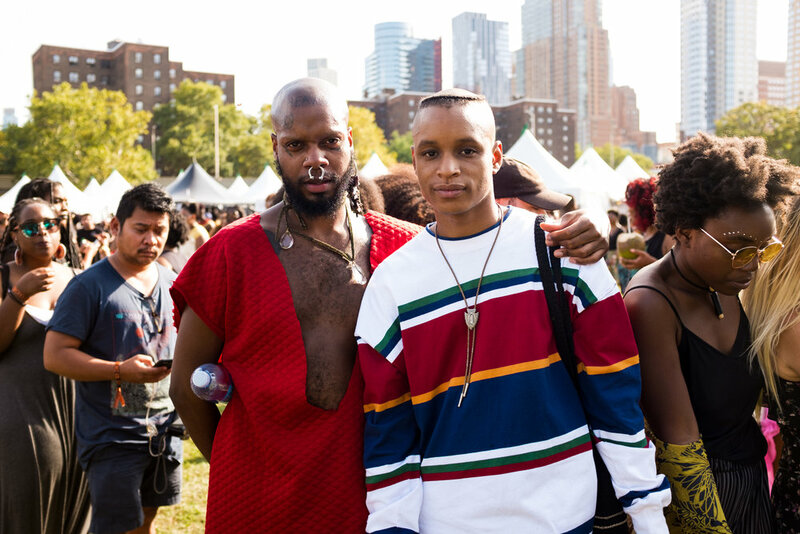 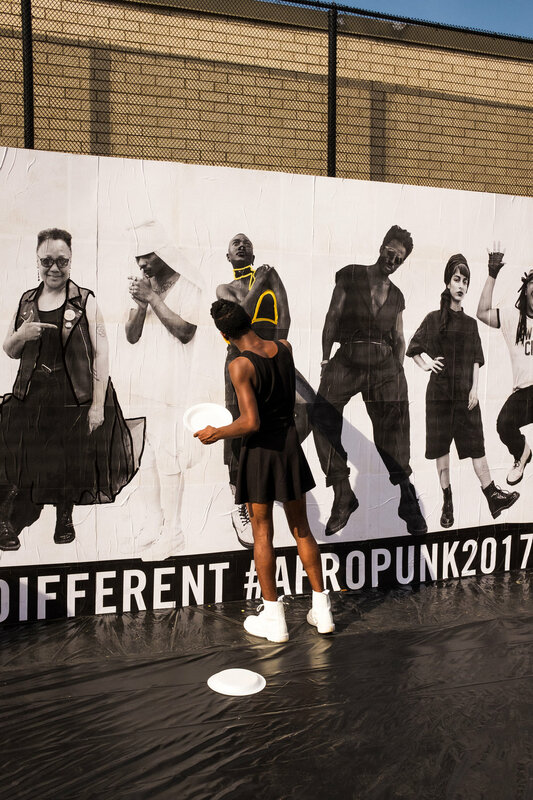 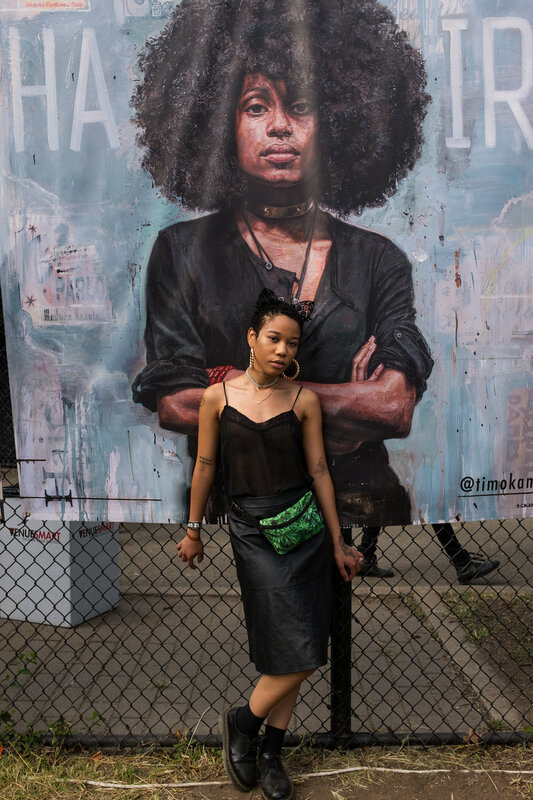 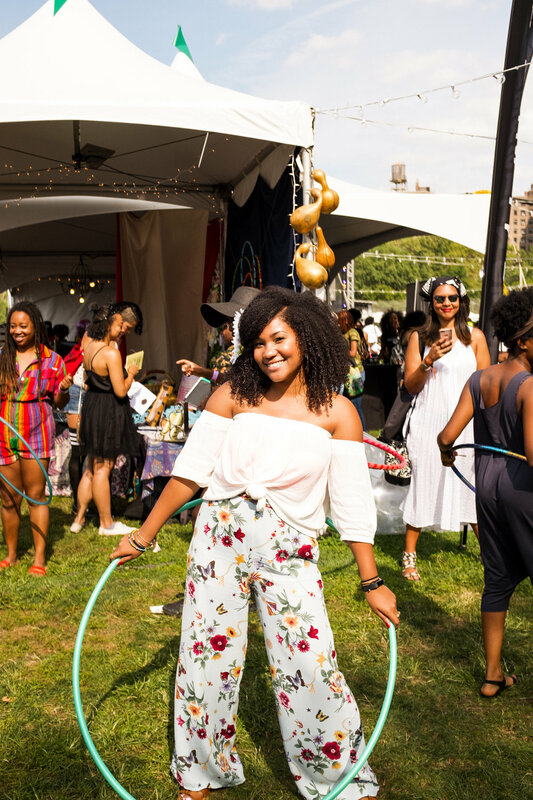 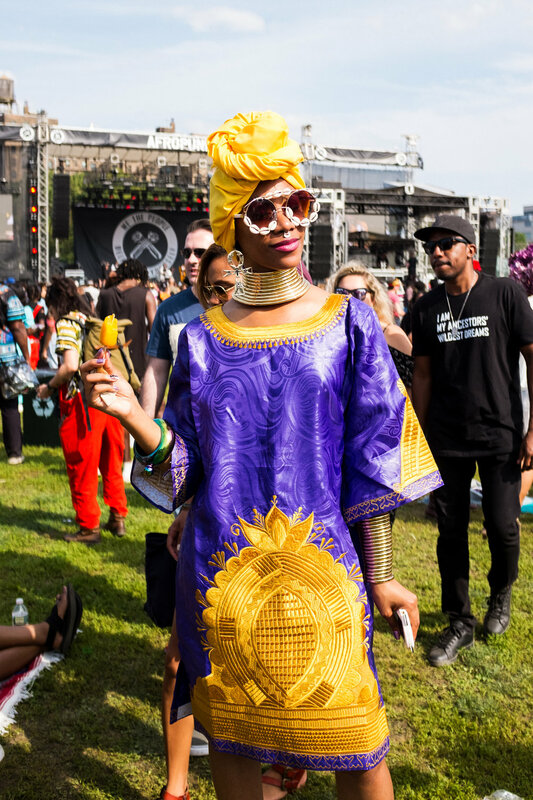 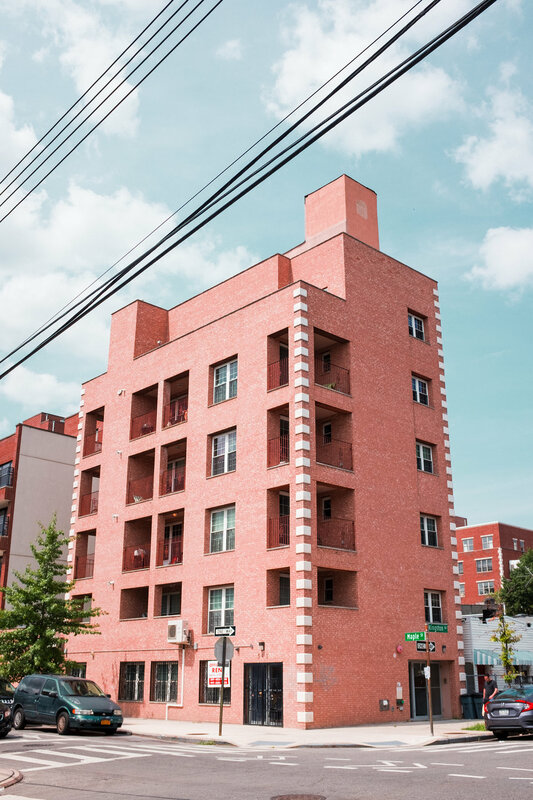 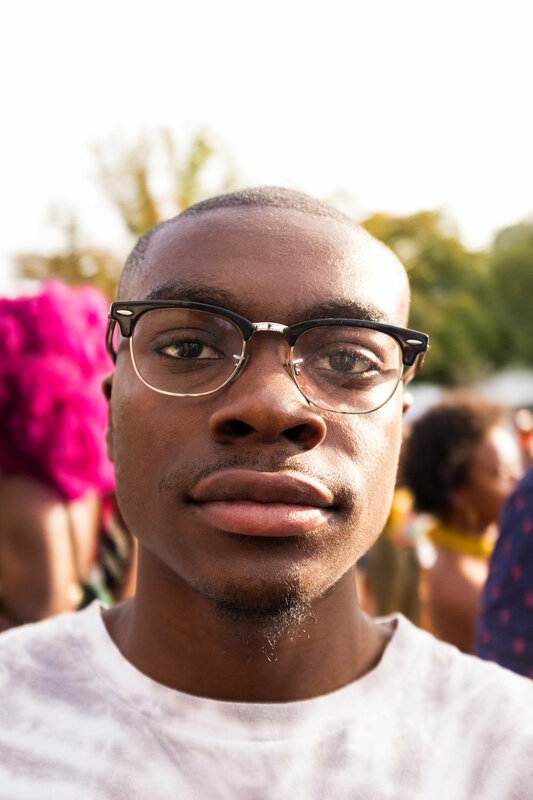 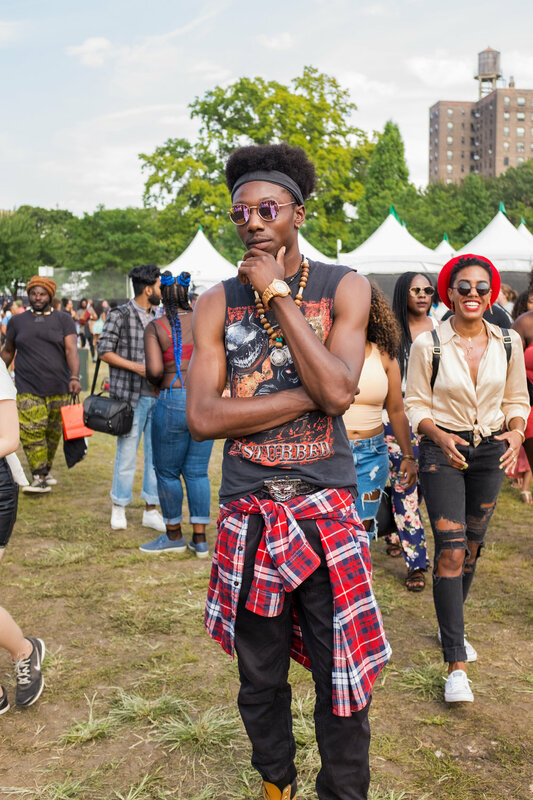 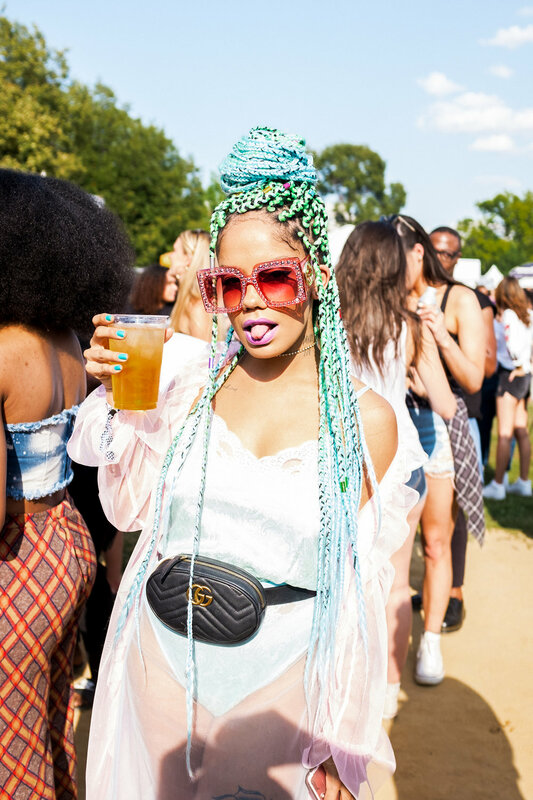 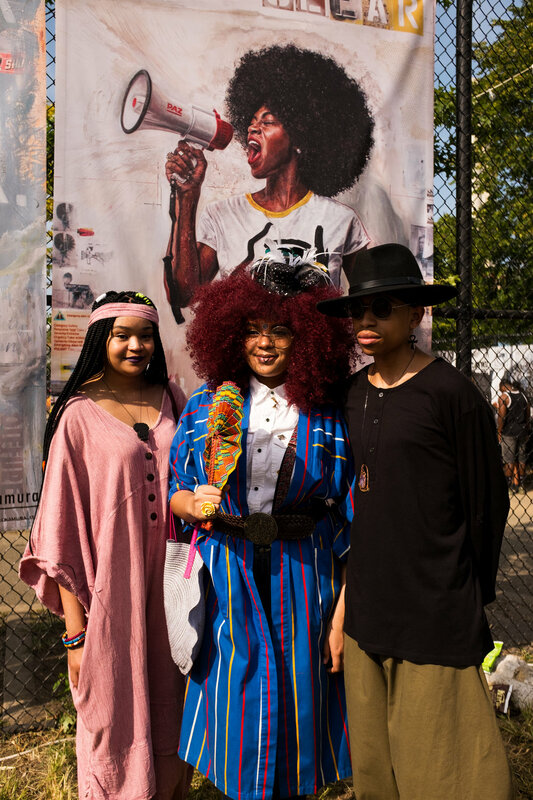 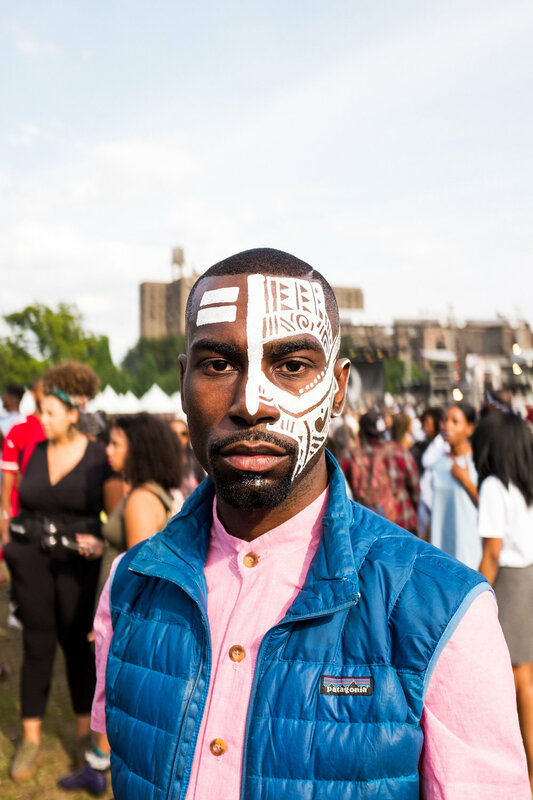 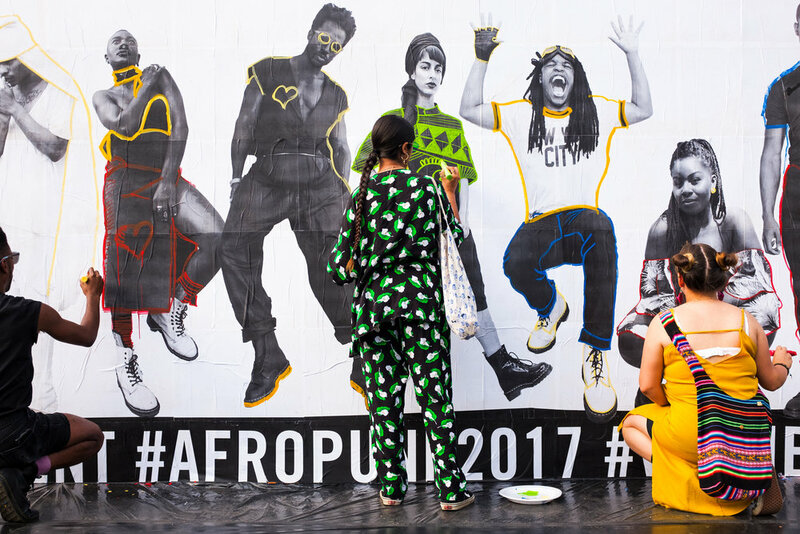 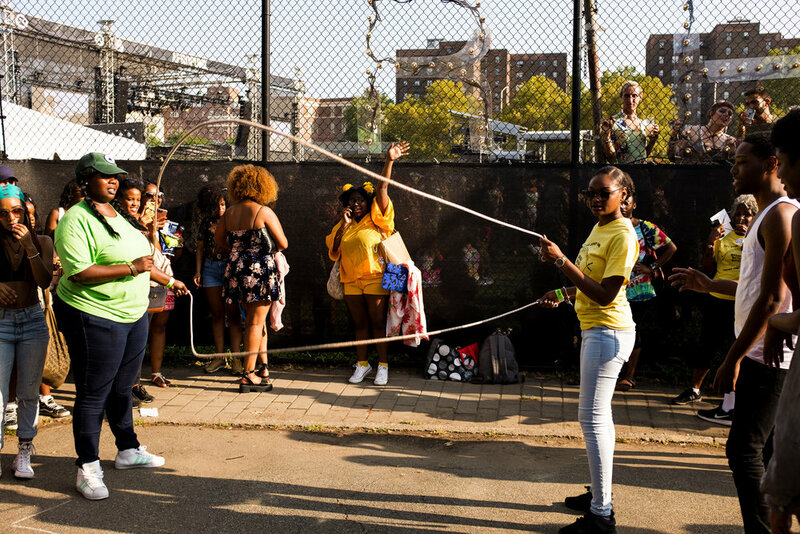 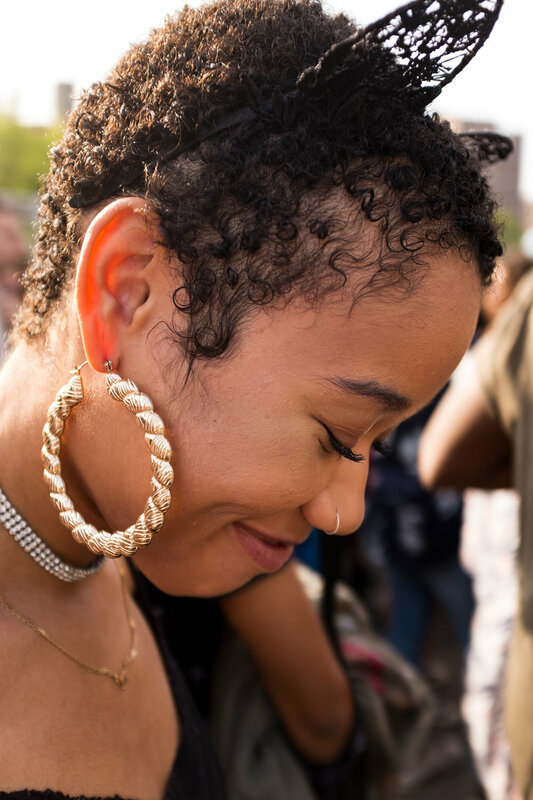 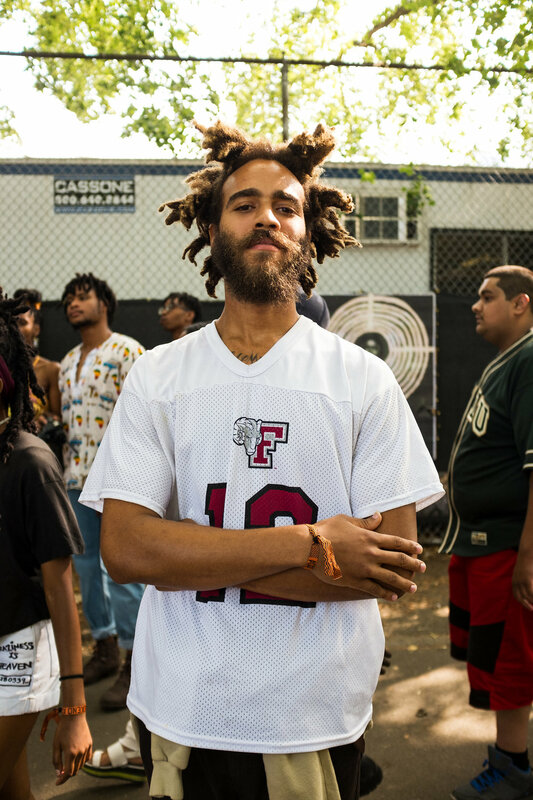 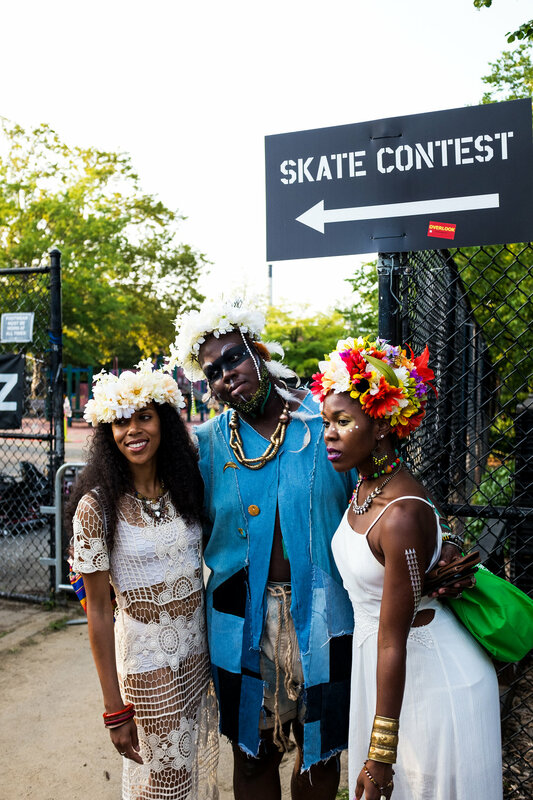 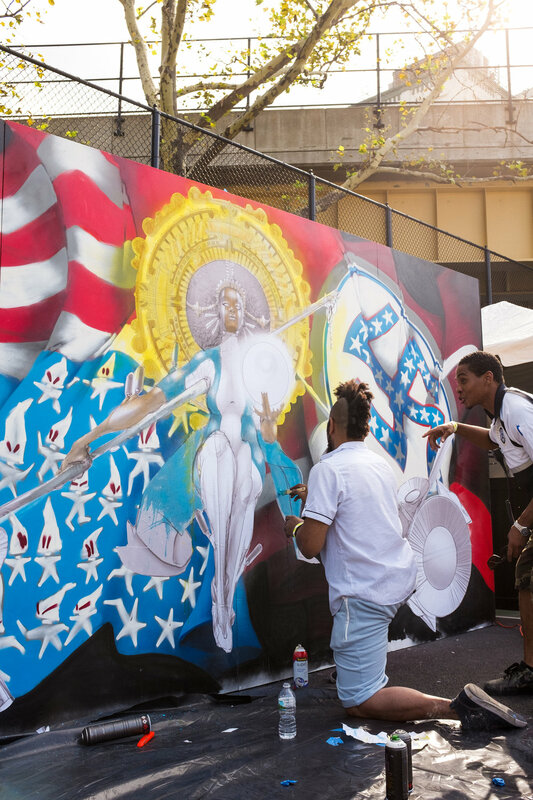 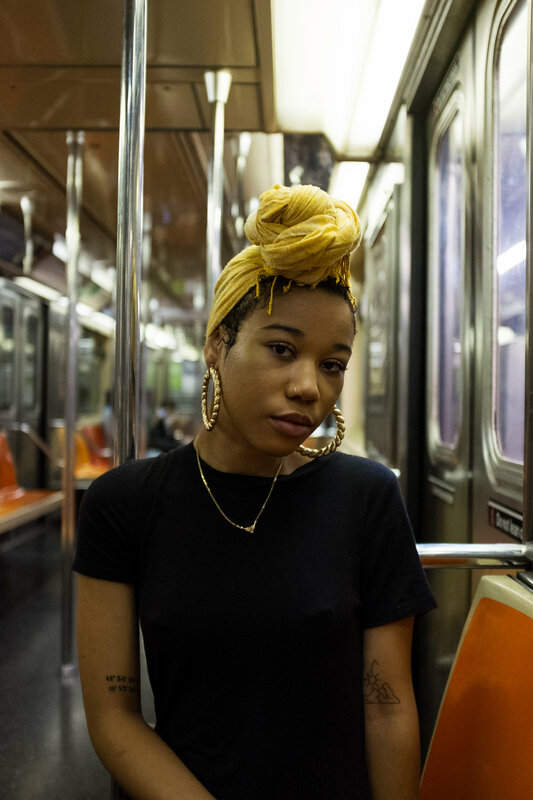 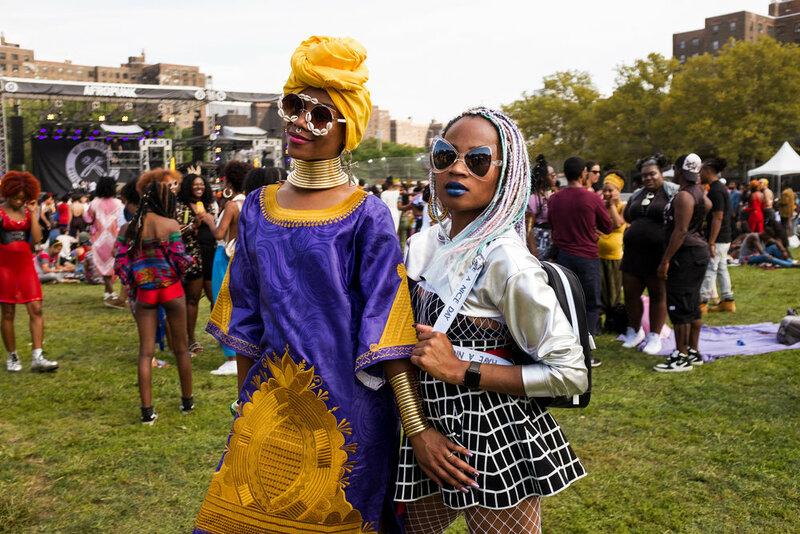 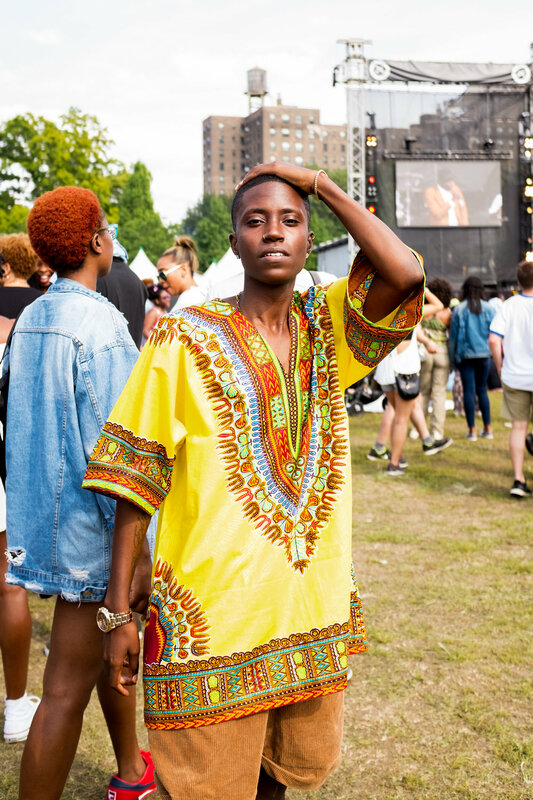 I finally went to AFROPUNK BROOKLYN this year! 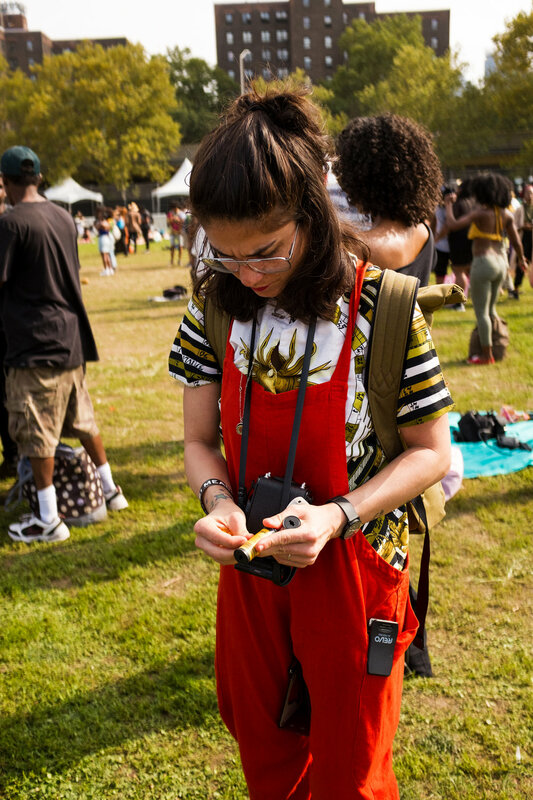 I brought along a Fujifilm X100T with me to capture some of the festival and places while wandering around. 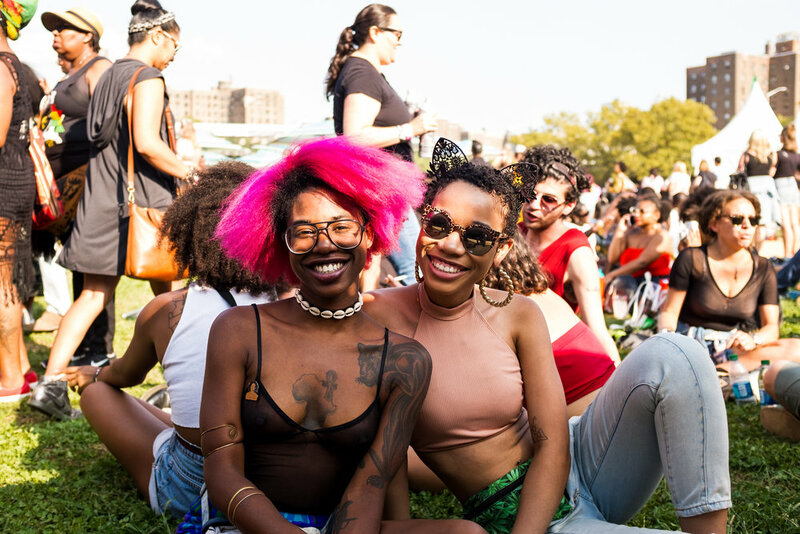 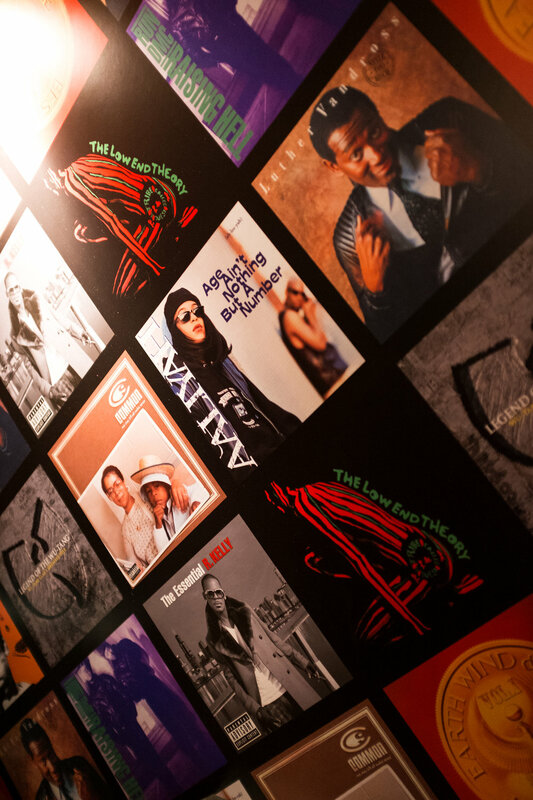 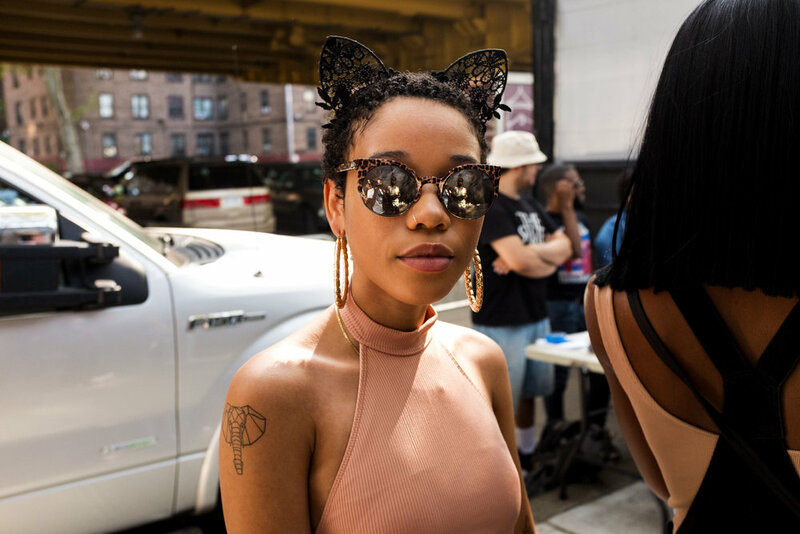 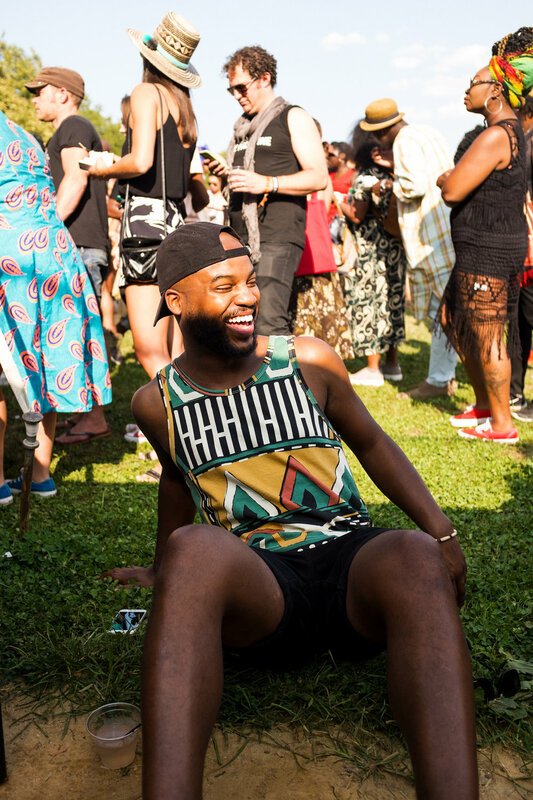 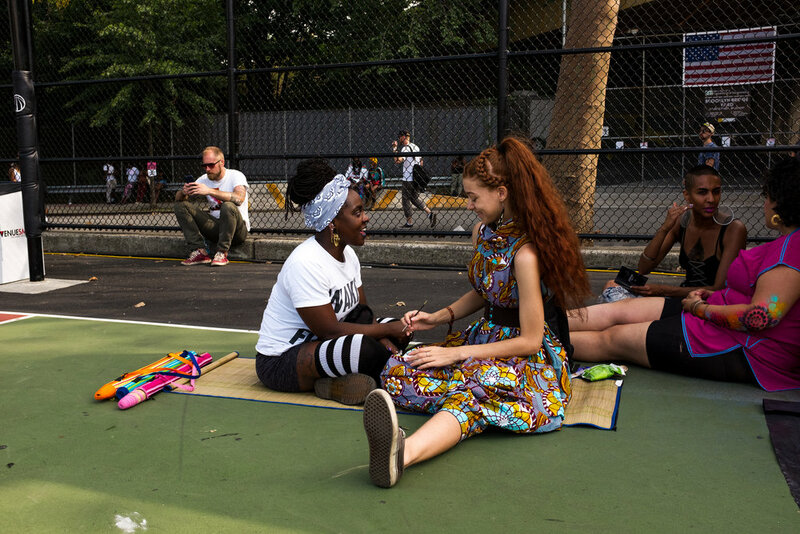 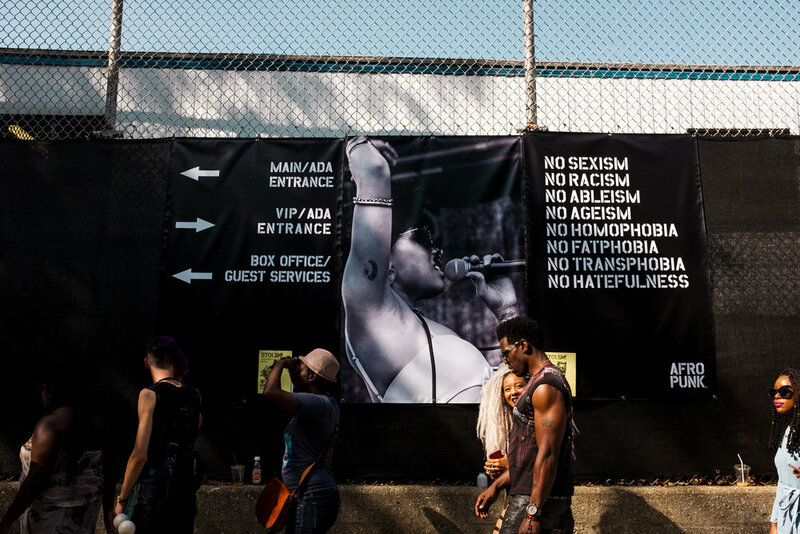 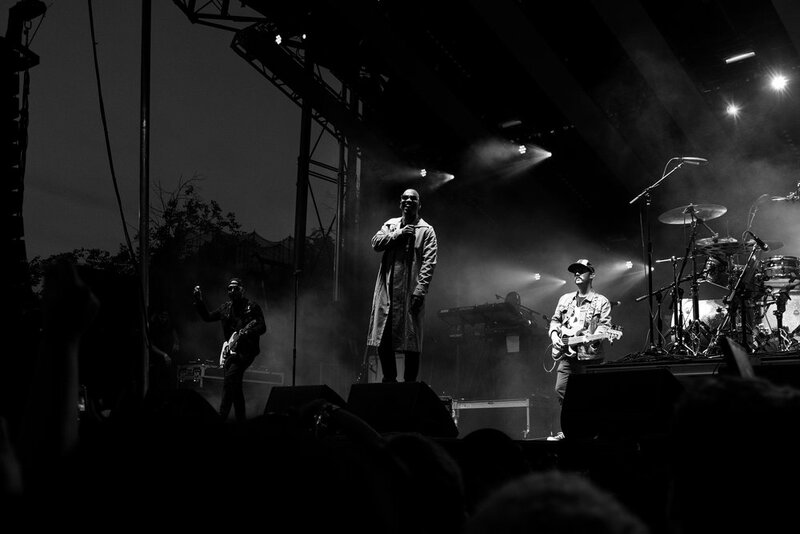 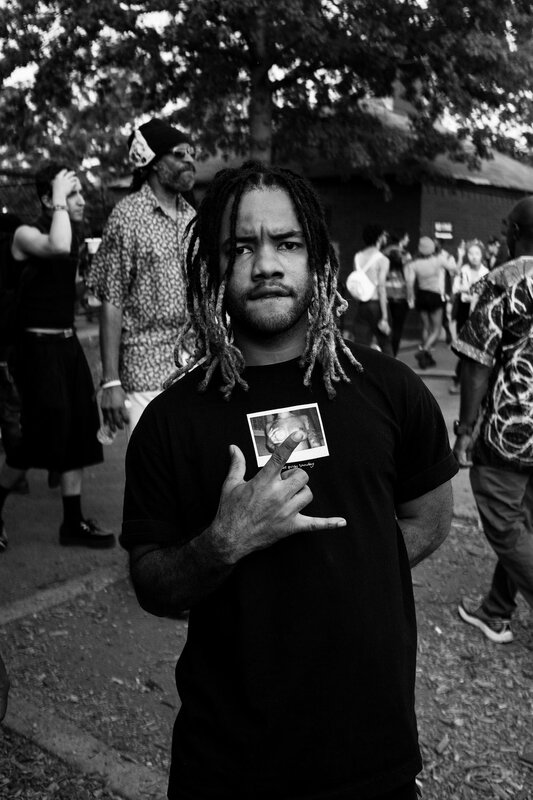 AFROPUNK was an experience like no other. 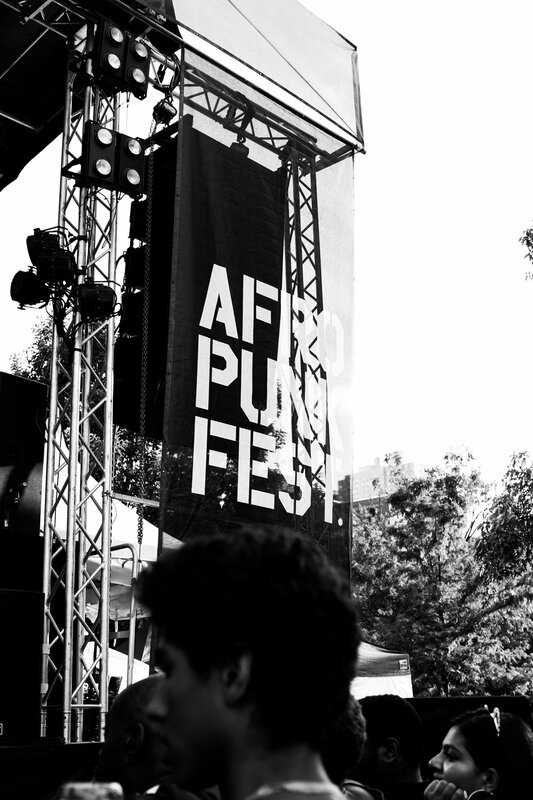 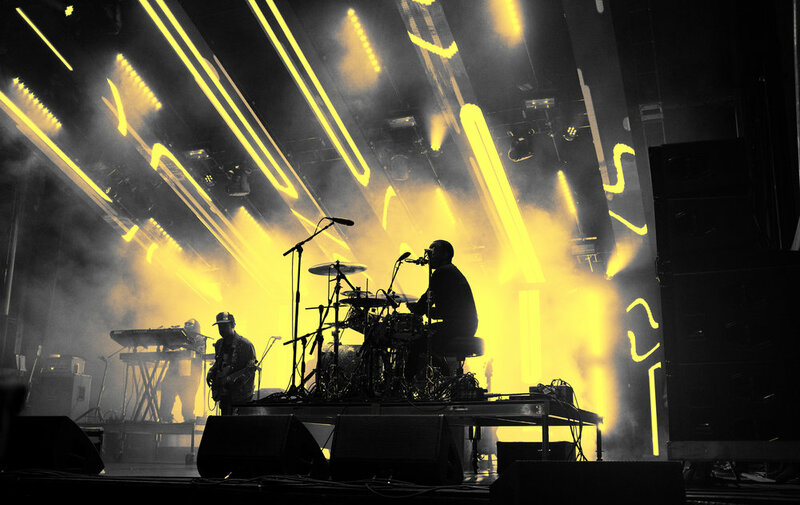 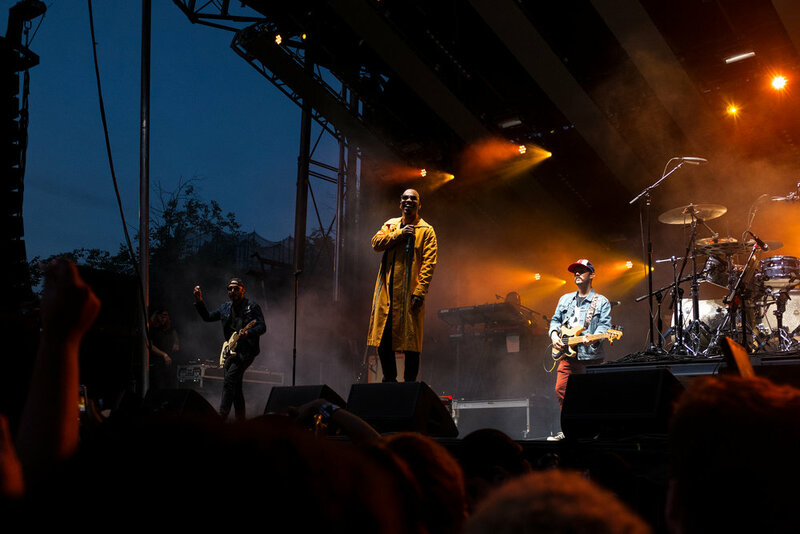 The people and the music is what makes this festival special. 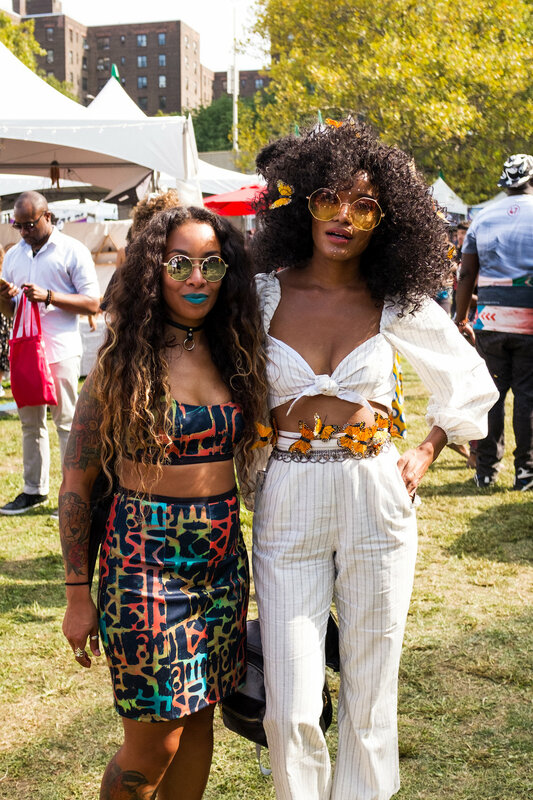 I got to see Solange, SZA, Macy Gray, Brockhampton, Kaytranada and Anderson .Paak in a two day span. 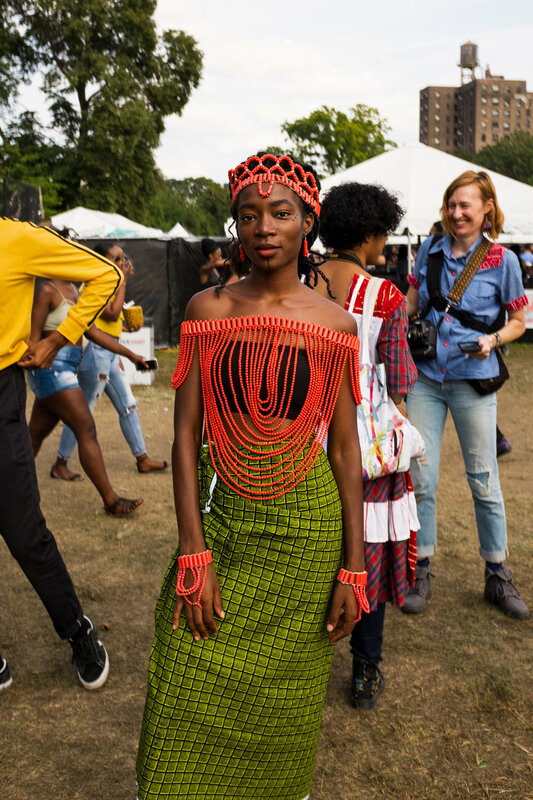 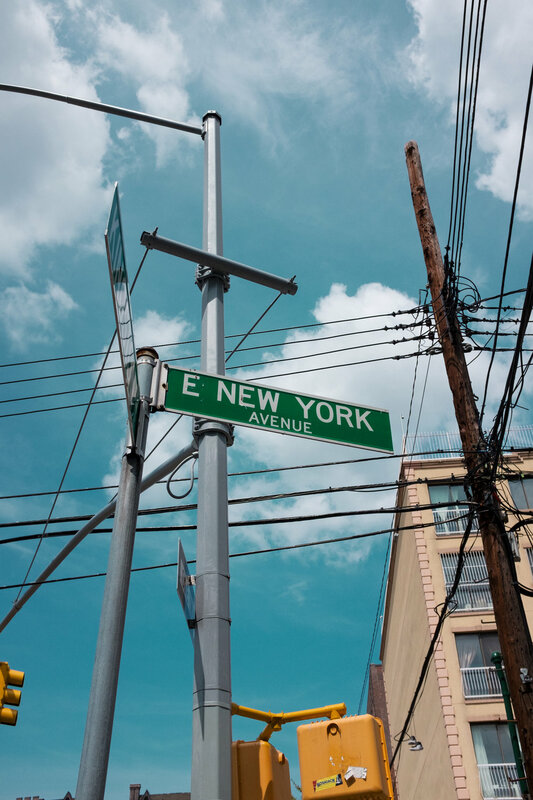 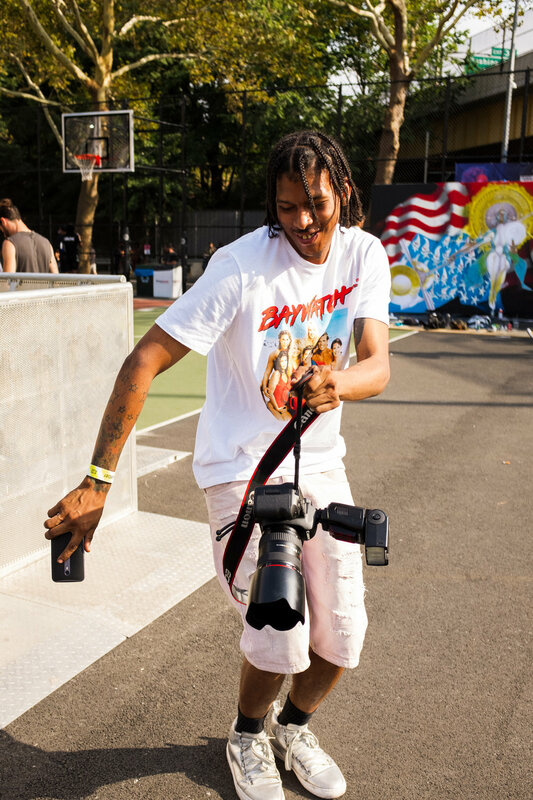 These are photos from the festival and street photography around NY, enjoy and thanks for viewing!